Found 84 blog entries for June 2016. The Belles, Bling, and Bags Purse Auction will take place on July 16, 2016, at the Kitzke Cellars. The event will run from 2:00 p.m. to 6:00 p.m. Kitzke Cellars is located at 72308 E. 260 PR NE, Richland, WA. For more details, visit the Purse Auction page on Facebook. 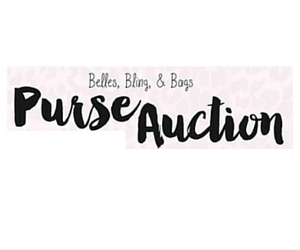 The 6th Annual Belles, Bling, and Bags Purse Auction will feature live and silent auctions. New and slightly used designer bags will be made available during this event. Tasteful wines and appetizers are also at the guests' disposal in the course of the event. 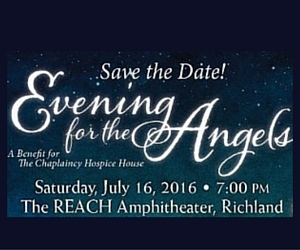 Evening for the Angels will be held on July 16, 2016, at 7:00 p.m. This benefit event will take place at The REACH Amphitheatre, 1943 Columbia Park Trail, Richland, WA. For more details, please visit the Evening for the Angels page on Facebook. The Evening for the Angels event will benefit The Chaplaincy Hospice House. This event will feature Nick Fichter's outdoor musical piece, some flavorful wines, and sumptuous chocolates. Admission for this event costs $55 per person. Kids' Day at Pasco Wa Farmers Market will be held on July 2, 2016. This event will run from 8:00 in the morning until 12:00 noon. Pasco Farmers Market is located at Corner of S. 4th Avenue and W. Columbia St., Pasco, WA. For more details, visit the Kids' Day at the Market page on Facebook. 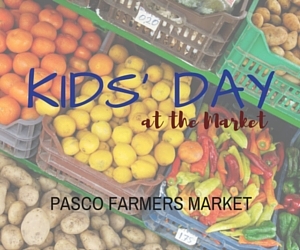 This event is actually the 6th Annual Kids' Day at Pasco Farmers Market. The day will be filled with enjoyable activities suited for the whole family. The little ones get to enjoy face painting and crafts and other fun and exciting bustles. 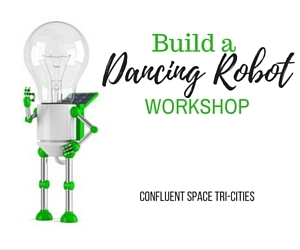 The Confluent Space Tri-Cities is pleased to present the Build A Dancing Robot Workshop on July 2, 2016. The workshop will run from 1:00 p.m. until 5:00 p.m. Confluent Space Tri-Cities is located at 285 Williams Boulevard, Richland, WA. For more details, visit the Build A Dancing Robot Workshop page on Facebook. 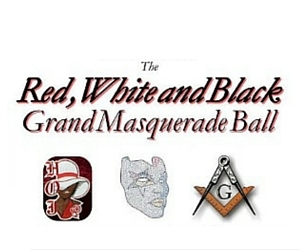 The Red, White and Black Grand Masquerade Ball is set on the 9th of July, 2016. This enchanting event will run from 7:00 p.m. until 2:00 a.m. and will be held at the Red Lion Hotel, located at 2525 N 20th Avenue, Pasco, WA. For more details, visit the RWB Grand Masquerade Ball page on Facebook. 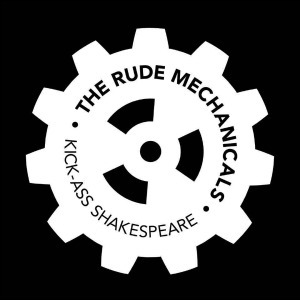 The Rude Mechanicals will be hosting an Audition Workshop which will take place at the Tri-Cities Academy of Ballet and Music, at 21 Aaron Dr., Richland, WA. The workshop will be at 6:30 p.m. on June 29 and 8:30 p.m. on June 30. For more details, visit the Audition Workshop page on Facebook. The Kiss' "Freedom to Rock Tour" will be held at the Toyota Center on July 10, 2016, at 7:30 p.m. This event will also feature Caleb Johnson from the American Idol. Toyota Center is located at 7016 W Grandridge Boulevard, Kennewick, WA. 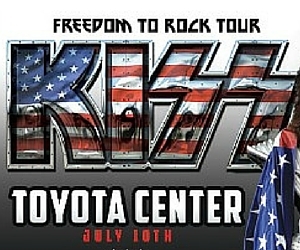 For more details, visit the Kiss "Freedom to Rock Tour" page at Toyota Center's website. 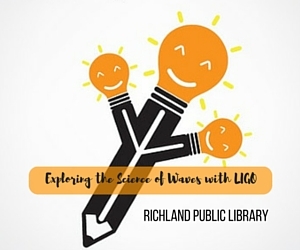 The Richland Public Library will present Exploring the Science of Waves with LIGO on June 30, 2016. This event will run from 3:00 p.m. until 3:45 p.m. Richland Public Library is located at 95 Northgate, Richland, WA. For more details, visit the Exploring the Science of Waves with LIGO page on Richland Public Library's website. Exploring the Science of Waves with LIGO is designed for kindergarten students through 4th graders. This event will be filled with educational activities, as well as entertaining pursuits. The kids will enjoy learning new things, specifically about the science of waves, together with individuals around their age. 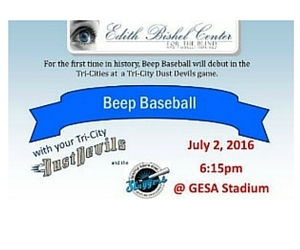 The Edith Bishel Center for the Blind and Visually Impaired is glad to present the Beep Baseball: Seattle South King Sluggers vs. TriCity Dust Devils on July 2, 2016. This exciting event will start at 6:15 p.m. and will be held at Gesa Stadium, 6200 Burden Boulevard, Pasco, WA. For more details, visit the Beep Baseball: Seattle South King Sluggers vs. TriCity Dust Devils page on Facebook. 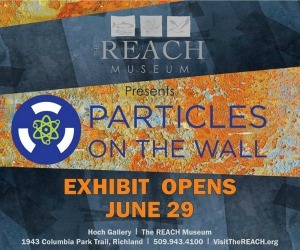 Particles on the Wall - Travelling Art Exhibit will be held beginning June 29,2016, at the Hanford Reach Interpretive Center. The exhibit is open from 10:00 a.m. until 4:30 p.m. Hanford Reach Interpretive Center is located at 1943 Columbia Park Trl, Richland, WA. For more details, visit the Particles on the Wall - Travelling Art Exhibit page on Facebook.